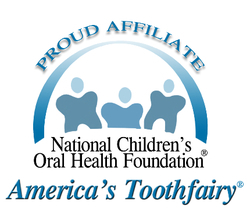 We believe that our patients are the best judge of our quality and service in dental care. Read what our patients are saying about us below. These comments are taken directly from patient satisfaction surveys with their permission.